Having some nice pot to go with a ramble through our ancient Prague streets or to bring on the giggles with friends is a treat. There are many health benefits to consuming the plant. It is a powerful anti inflammatory agent and besides regulating our nervous and cell functions it is also a fun mood enhancer. Wonderful I hear you say. 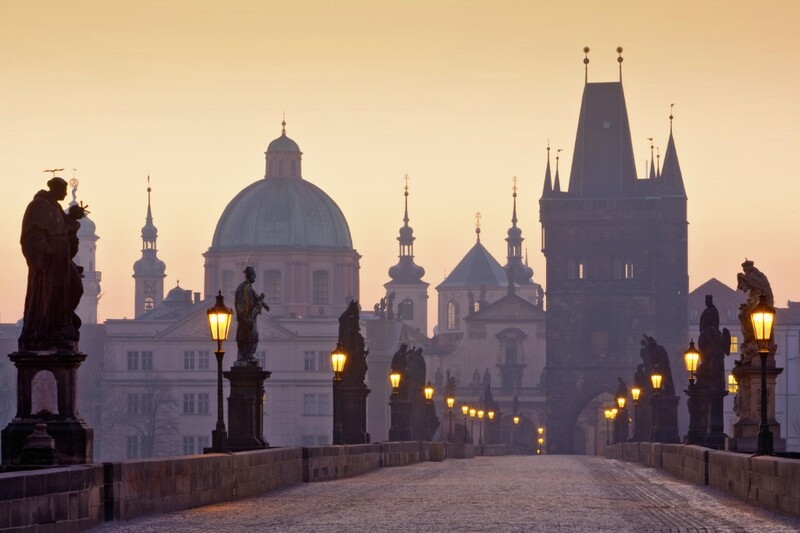 Except cannabis has been kept in the shadows by governments all over the world, including Prague’s own ruling hypocrites. People don’t die from consuming cannabis, they heal. The system is doing a massive injustice by keeping the plant technically illegal. Besides putting people in prison there is another negative effect. Most cannabis growers put toxic Plant Growth Regulators (PGRs) into their plants. Some of the chemicals cannot be flushed out of the plant and instead they get consumed by unknowing pot lovers. Organically grown food and cannabis is best for you. Marijuana is a health supplement but if the pot is grown with the aid of Paclobutrazol or similar toxic chemicals then you are actually harming your body. Prague growers need to choose organic growing methods. Yes you can have smaller yields by going organic but it is the right thing to do. When you are buying pot in Prague (and obviously everywhere else! ), make sure you are getting it from a bio grower. This video gives us a quick glimpse at the problem. Cannabis is an amazing plant, lets not ruin mother nature’s medicine with greed. 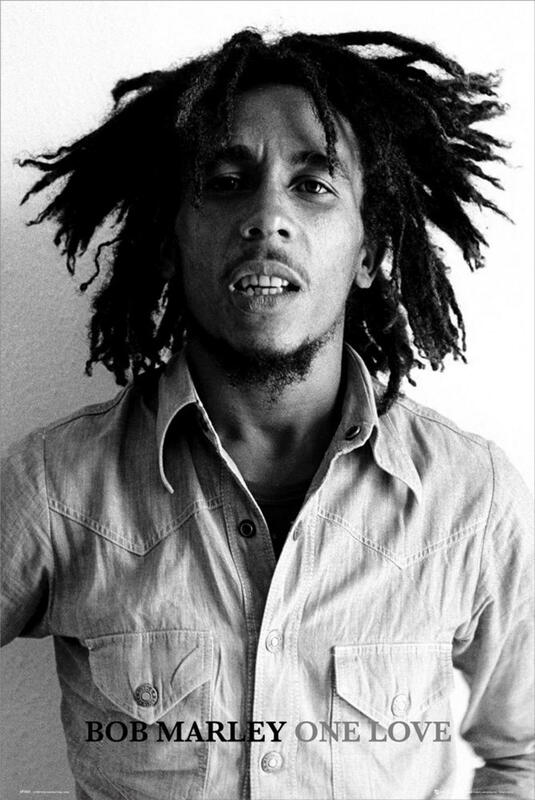 Bob Marley was a lot of things to a lot of people, but a corporate stooge, he was not. 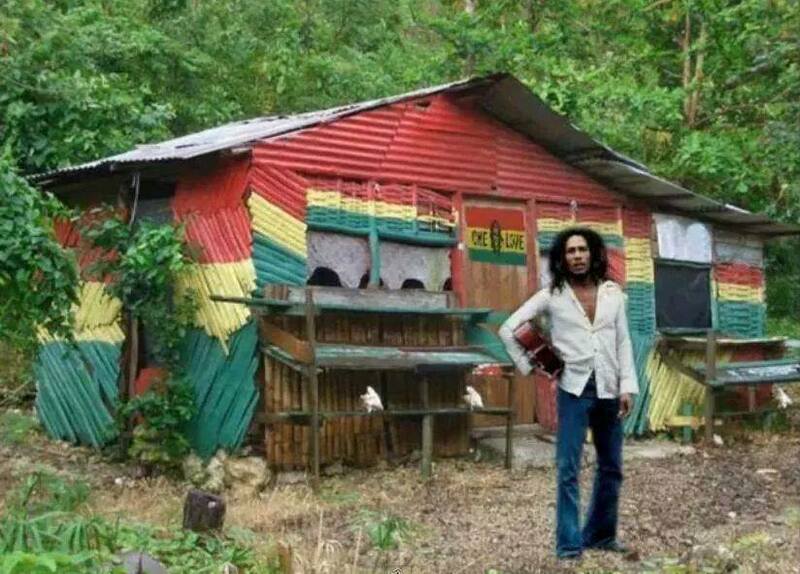 It has just been announced that Bob Marley’s estate will use his image and name to promote a global marijuana brand. Ever since the American government began to ease prohibition, business has tried to figure out how to capitalize. 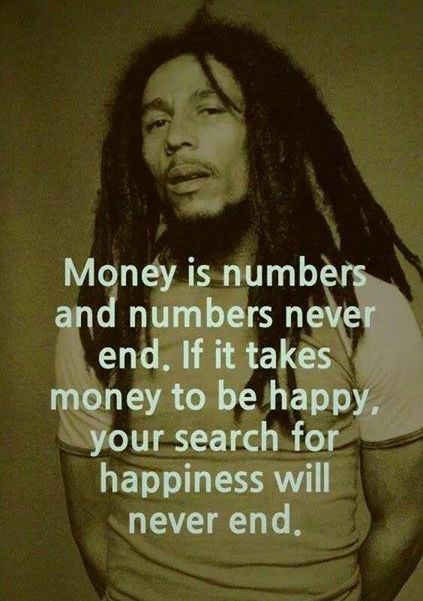 So with dollars in their heart and a cynical marketing move they are trying to combine the love of greed with the loving life example that was Bob Marley. This is what big business wants. The Mac Bob Bud. Sir, do you want extra large dabs with that order? Happy heal meals for 10 dollars and stores being opened up all over the world. 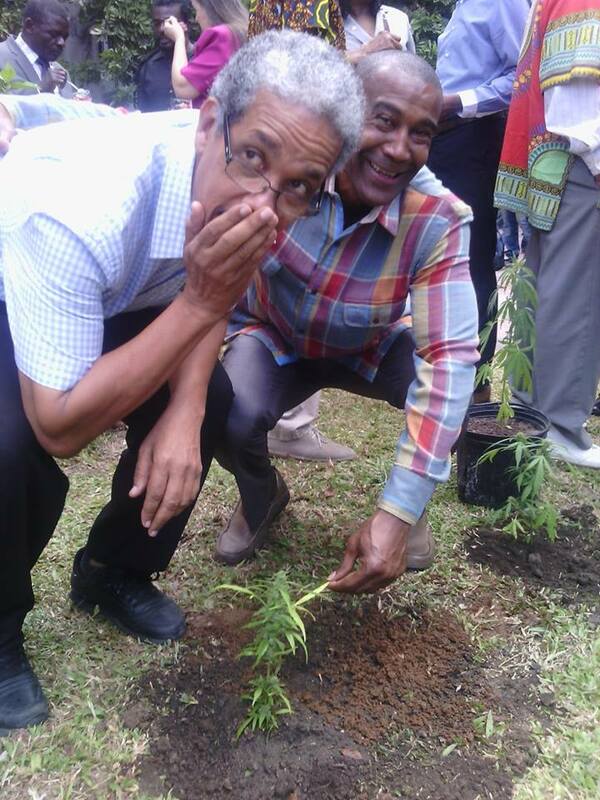 America, the most rabid cannabis prohibitionist will now turn into a militant exporter of the plant! Go figure. I don’t know what Bob would think of his name being used by a corporate investment fund but it, at the very least goes against his ideals of power to the people. The ending of prohibition can go one of two ways. The most likely direction involves huge corporate money being pumped into cannabis production and distribution. Vast chains of McDonald like businesses giving the public what they want. Or we could have a home growing revolution where people take responsibility for their own medicine supply. I am rooting for the second option. Today big pharmaceutical companies rule our health. We must tolerate their obscene profits and swallow their toxic medicine. Scientific research on cannabis shows the plant is a powerful anti inflammatory agent. It fights pain in a non toxic way and increases appetite. It has been shown to fight cancer, protect the brain and regulate our nervous system. Having direct access to this medicine lessens the grip big business has over our lives. 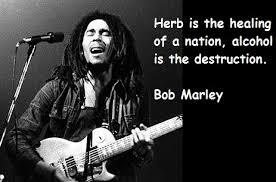 Bob Marley is not responsible for his decedents. His family are cashing in on his name. I presume some slick Wall Street type flew to Jamaica and kept throwing money at them until finally they bit. 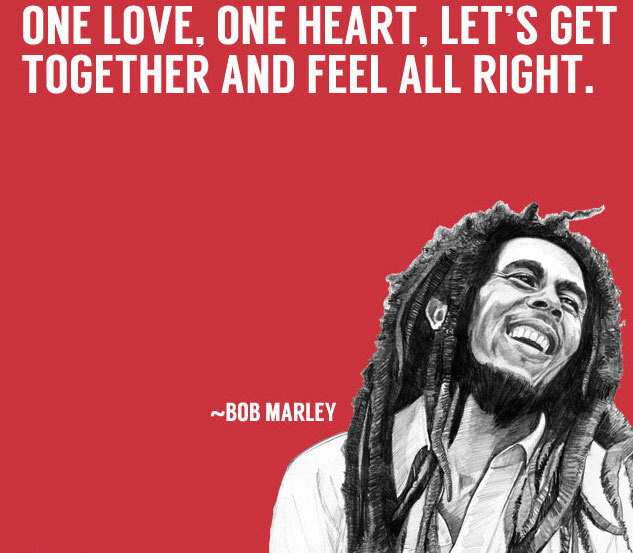 Bob Marley’s message was about love. Using his image and stature to sell pot to the world is an amazing coup for the money men. Hopefully along the way a bit of his soul infects their greedy intentions. One love. Prague is a weed friendly city. Yesterday morning on my way to work, there was a pretty, hippie looking girl walking down the street smoking a big old joint. She looked busy within her world but oblivious to the people around her. Nobody else cared or noticed she was smoking. This is something you come across often in this city, pretty girls and marijuana. Czech movies portray pot smoking as somehow romantic, a lost, gentle soul living his or her life their own way. Besides Spain and Holland we have the most liberal attitude to cannabis in Europe. 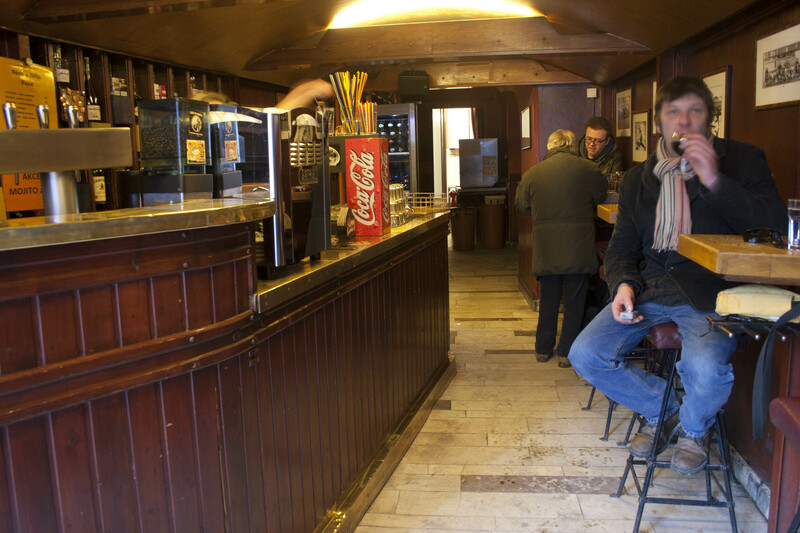 You are much more likely to see people smoking on the streets of Prague than you are in Amsterdam or Madrid. 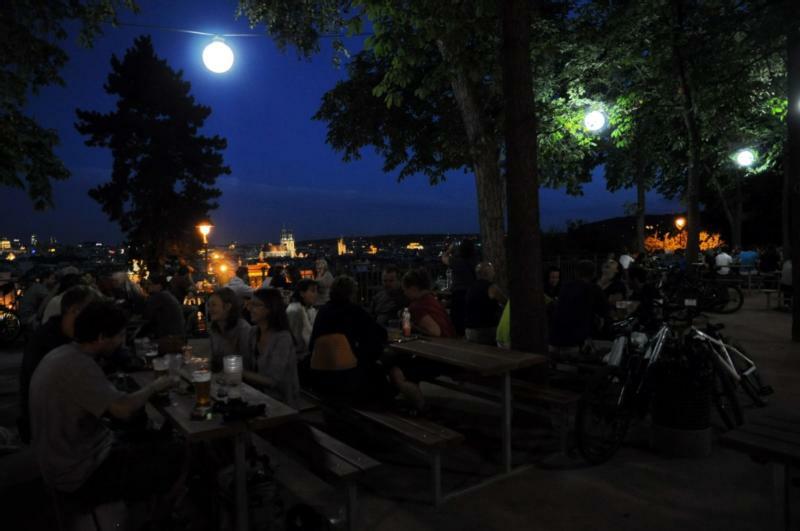 During those golden summer evenings that are all but forgotten now we used to go to the best outdoor pub in the city. Letna park sits up on the north bank of the city. From this height you look down on everything but the castle itself. Drinking a beer and sharing a joint as we all find the night more and more amusing. The city hum is drowned out by our fellow revelers. Alas the autumn is here. We have only a few warm days left until we are pushed into warm thick coats and heated rooms below the street level. 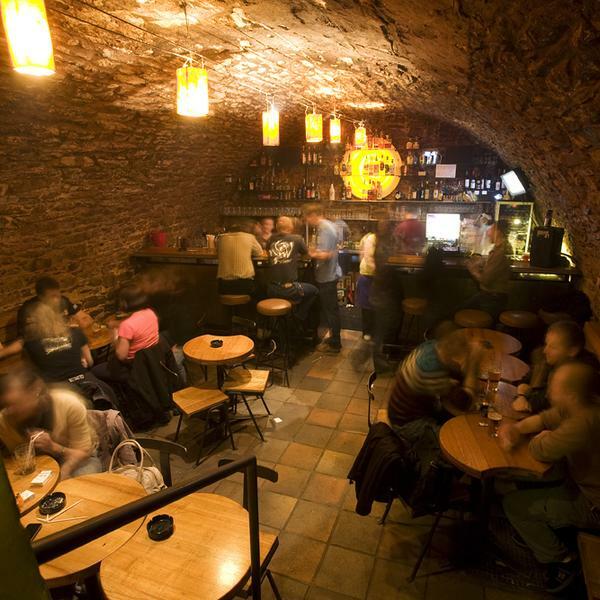 Prague has many basement bars, probably the most famous one is found at the top of Vodickova street. U Sudu is a bar for the people in the know. You will walk past it every time unless someone points it out. 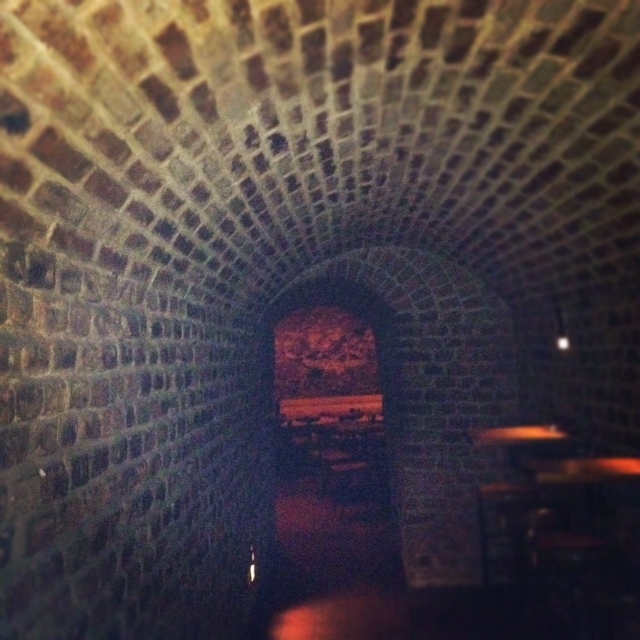 A small entrance leads to a cramped looking, long bar. 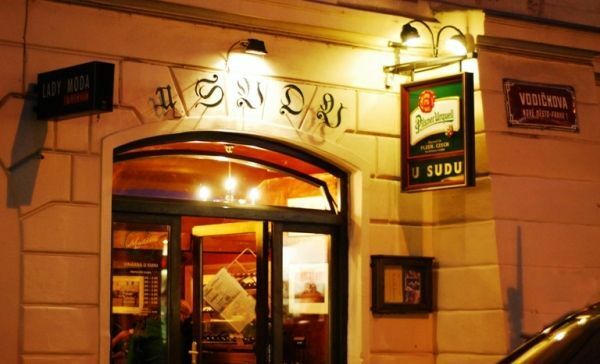 The magic of U Sudu and probably for the Czech people themselves, is you have to go all the way in. At the back there is a door with stairs winding down into another room. 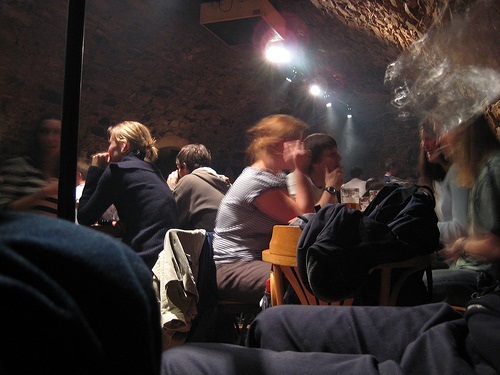 From this space you can move deeper and deeper into the Prague night underground. Down there time stops. You are in a rabbit warren. Terrible Czech red wine is served with Pilsner beer. A cloud of pot smoke hangs over the tables and chairs. On more than one occasion I have lost my way in this place. I don’t know if the place was a bomb shelter or a forgotten section of metro. Whether new or old to the city, if you haven’t been, grab some pot and head on down.